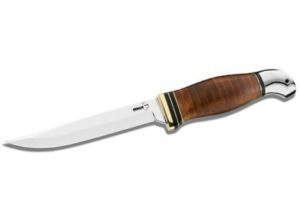 The Boker Plus Air Force Pilot Survival Knife is the reissue of an extremely rare standard issue knife. In the late 1940’s, General Curtis LeMay, the head of the Strategic Air Command (SAC), authorized the creation of a survival kit for the crews of long range bombers. 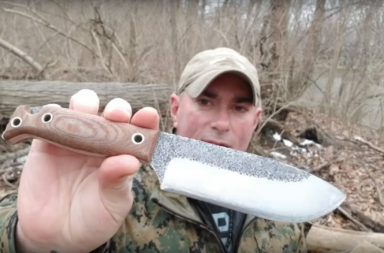 They needed an effective tool for survival in the wild. It had to be able to accomplish essential survival tasks such as field dressing wild game and cleaning fish. 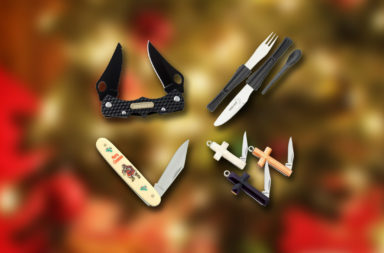 An essential requirement was that the knife had to be lightweight. 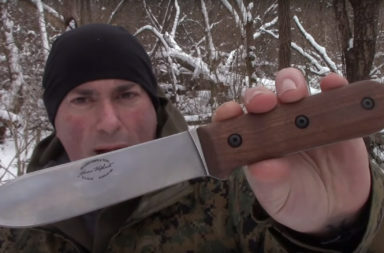 The Air Force even reviewed the legendary Randall Model 14 but deemed it too heavy. 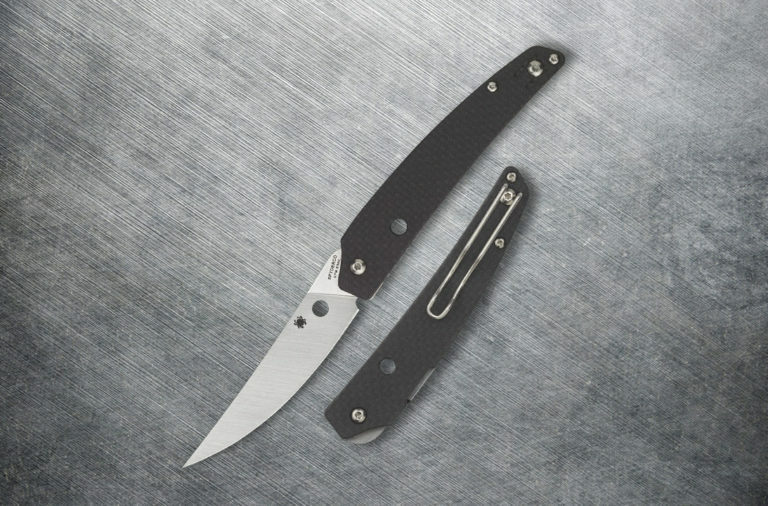 Decision makers requested input from Boker and wanted to evaluate one of their models. 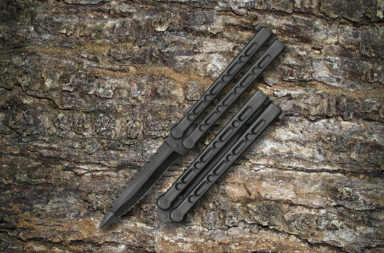 The initial production of 300 pieces for evaluation resulted in immediate approval, and the Boker fixed blade became the official survival knife of the U.S. Air Force. 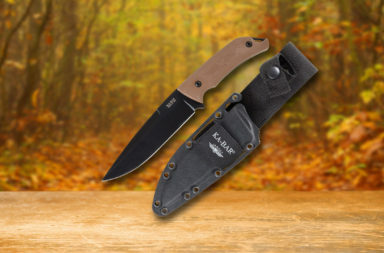 The reissue of this survival knife features a SK-5 carbon steel blade. 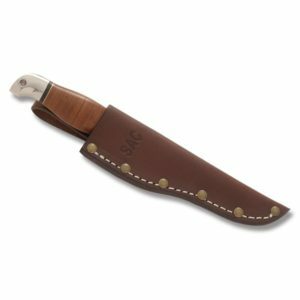 SK-5 is a modern carbon steel that’s suitable for large knives as well as tomahawks and axes. 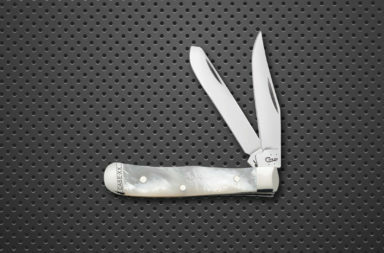 Its hardness grade is 57-60 HRC, which makes it perfect for those demanding survival tasks. 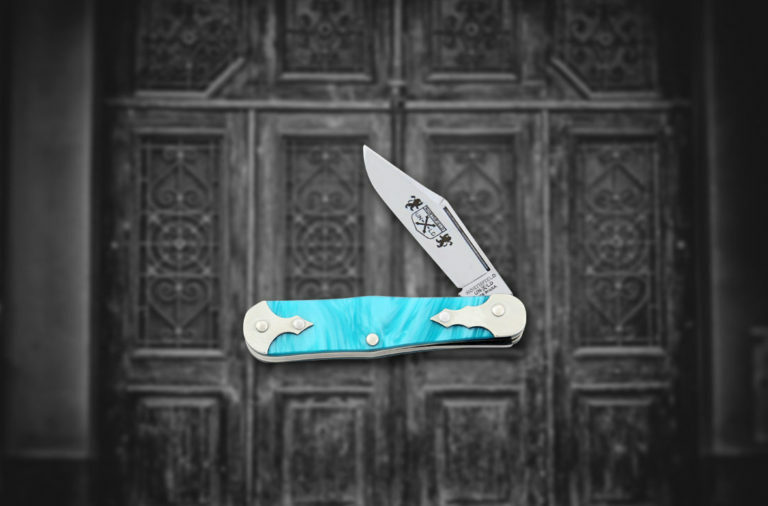 The blade is polished to a mirror finish which was a hallmark of quality during the time of its original production. This model features a 4 1/2″ blade that’s big enough to accomplish almost any task, but not too big to comfortably carry. The most famous combat knives of this era featured stacked leather handles, The Air Force Pilot Survival Knife is no different. 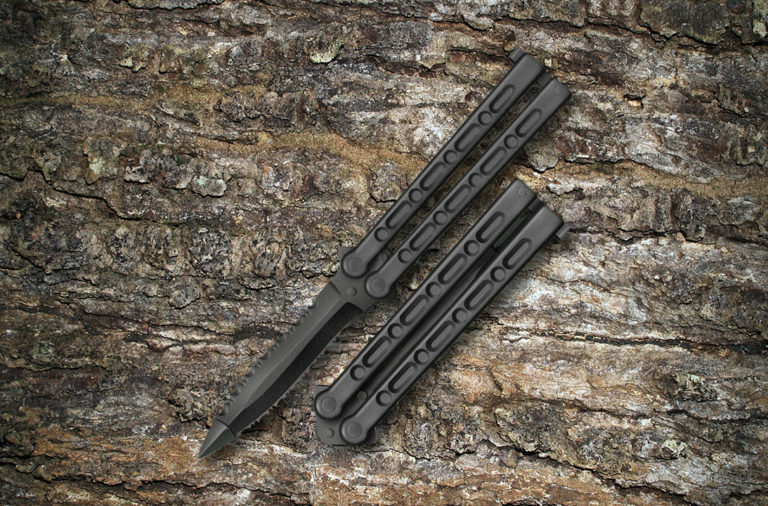 The black and brass spacers that add a touch of traditional craftsmanship to the leather handle. 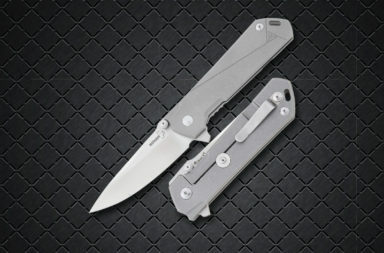 The pommel is aluminum which is durable and light weight. There is a lanyard hole on the pommel that was popular with air crews, as the knife would be more secure if used in flight. 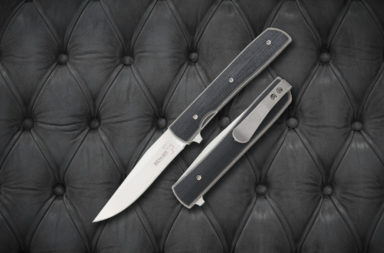 This Boker comes with a traditional leather sheath to match the traditional design of the knife. 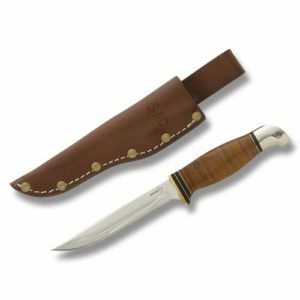 It’s a brown leather sheath that is stitched and reinforced with brass rivets. 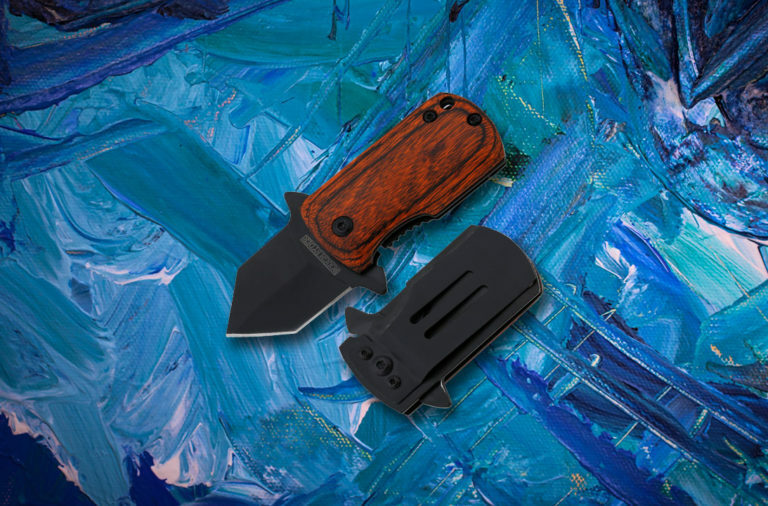 This makes the sheath durable and assures that it won’t fail in the event that its exposed to a wet environment for extended periods of time. The Sheath is stamped with “SAC” across the front that designates this as the Strategic Air Command model. 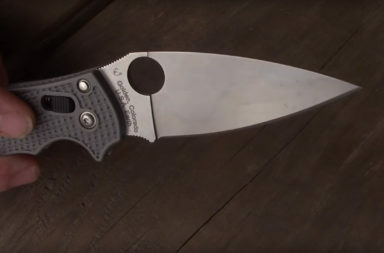 The Boker Plus Air Force Pilot Survival Knife has a cool history behind it and is a great conversation starter, but this knife is so much more. 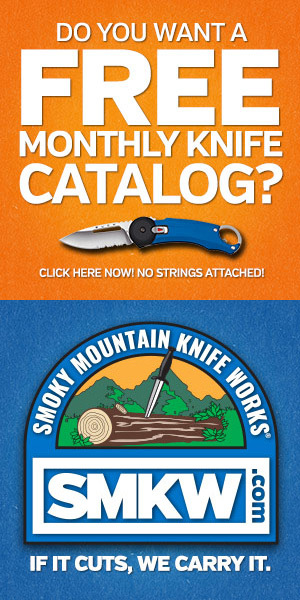 It’s a quality survival knife that can rival the capabilities of some of the more popular brands on the market. 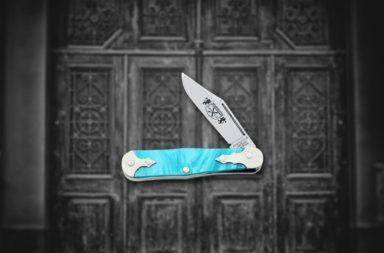 If you like traditional design with modern functionality, this is one knife I wouldn’t pass up. If you’re interested in finding one, simply click any link in the article or on the button below.